Think of buying a Pre-Sale Condo in Vancouver? Metro Vancouver real estate is a dynamic and shifting market, and development of new construction homes can be found for sale in nearly all cities and neighbourhoods in Metro Vancouver. These new pre-sale developments range in design and style, including multi-building high-rises with stunning glass facades and terraces that overlook the skyline, boutique low rise wood frame buildings, to single-family style row homes and fully master-planned communities that include all of the above! New construction homes are attractive to homebuyers for their host of amenities, full warranties, and often features high-end appliances and capacity for modern tech improvements. 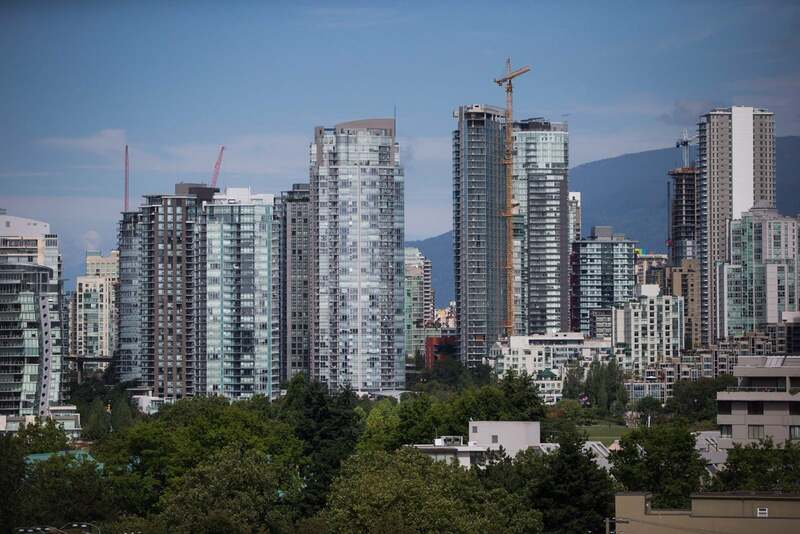 Buying a pre-sale condo or townhome in Vancouver can be a daunting task. There are lots of questions you should be asking! Who is the Builder? and Developer? What happens if the builder decides to cancel the development? What are the risk of buying pre-sale? etc! I am required to pay a deposit? What happens if the builder doesn't complete? When do I arrange a mortgage? Vancouver New Condos and Vancouver Pre-Construction market is extremely competitive but can be worth the effort. That’s why you need an experienced agent who can keep you up to date on new pre-sale condos in Vancouver. To be kept up to date , join my “VIP Pre-sale List" today and I’ll send you updates on upcoming projects in your preferred area so you never miss out on the best suites and let another great condo development go by. VIP access to the most in-demand Vancouver Pre-Construction Condo projects at the best prices ensuring you can get the condo of your choice in the location you want. Expert knowledge of the condo market and potential rental incomes by project/neighbourhood so you are ahead of the curve. A comprehensive and personalized assessment so that you can know for sure which projects fit your needs and provides you with the most value. Rest assured you’ll get what you want!